Over the years, contacts from overseas were invited to join the meeting and the group gradually expanded throughout Europe to include women from other areas of shipping. Within a relatively short period of time 25 women were involved, who decided that an Association should be formed, WISTA (Women's International Shipping & Trading Association) was thus born. In the years that followed WISTA professionalized its organization. WISTA is an organization for women in management positions involved in the maritime transportation business and related trades worldwide. It is a major player in attracting more women to the industry and in supporting women in management positions. With networking, education and mentoring in focus, WISTA seeks to enhance members’ competence and empower career success. 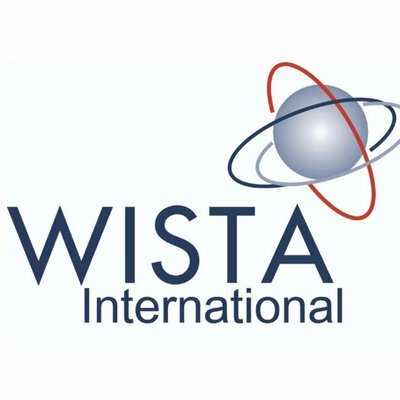 WISTA is growing and has over 2,100 members in 35 countries worldwide. WISTA pursues and supports the creation of both national and international business relationships among WISTA members.